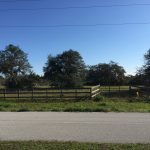 BEAUTIFUL LOT IN GATED COMMUNITY! (MLS#: L4630632) LAKEVIEW!! Don’t let this opportunity pass you by! 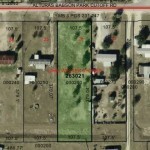 This oversized corner lot on Pine Lilly Ct has a great view of Lake Alfred. Bring your own builder for your dream home or buy now and build later. 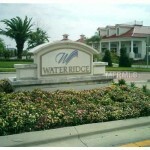 Community is gated and offers amenities such as a clubhouse, tennis courts, boat ramp, and street lights. All this and only minutes to Disney!! 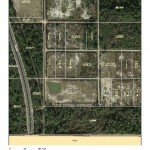 Close to I-4 and conveniently located between Tampa and Orlando. Just $19,950! LAKE ENDERLY! 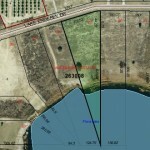 This wonderful 2.312 acre lakefront lot is located less than 15 minutes to Bartow. 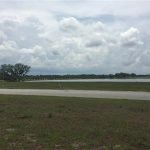 While the quiet surroundings will make you think of old Florida when everyone knew their neighbor, the parcel is just minutes to the new Lego Land. Beautiful sunsets, wildlife, and the great outdoors are included at no extra cost! 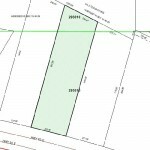 Lot is 250×815. Build now or later, your choice! Just $59,950! 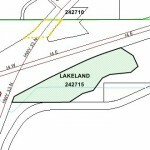 Come build your dream home on this lake front lot in a beautiful upscale gated community. Water Ridge offers an amazing amenity package with a clubhouse, including a fitness center, business and aquatic center, tennis courts and walking trails. Come see this beautifully remodeled waterfront 4BR/2BA home located in S. Lakeland! 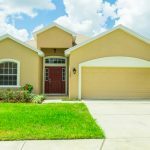 Home is located just minutes to Lakeside Village shopping, restaurants, and Publix, with easy access to I-4 and Hwy 60, all with a country feel. You will love the open floor plan and vaulted ceilings, and enjoy sunsets over the large pond on your screened back patio. Home has fresh paint inside, new carpet, new appliances, and is move-in ready. All this in a great neighborhood with a playground and picnic pavilion and George Jenkins school zone. Schedule a showing today! 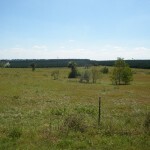 Beautiful 5 acre parcel just off US 27 with county water. Approved for home or manufactured home. Horses and cows welcome. OWNER FINANCING AVAILABLE with low down payment. Just $29,950!